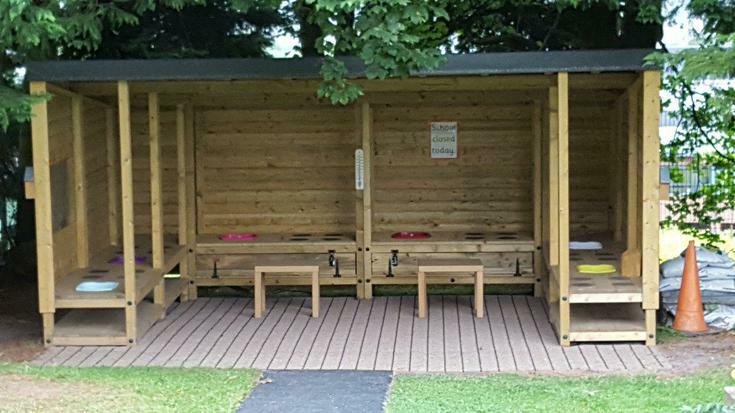 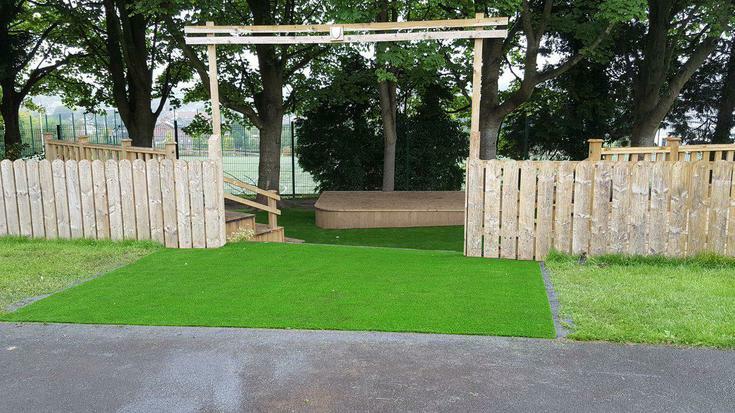 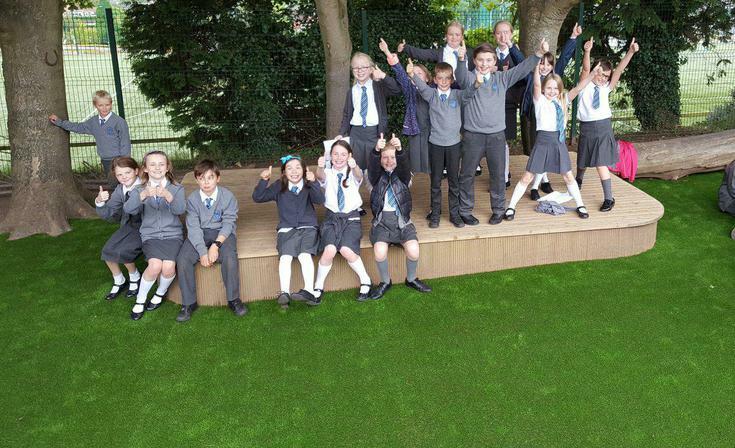 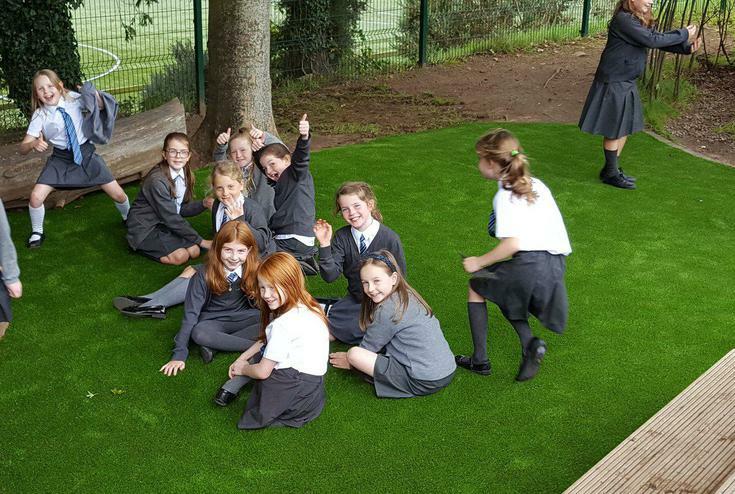 Thank you so much Parents' Association for providing our new Artificial Grass in the Amphitheatre and Mud Kitchen. 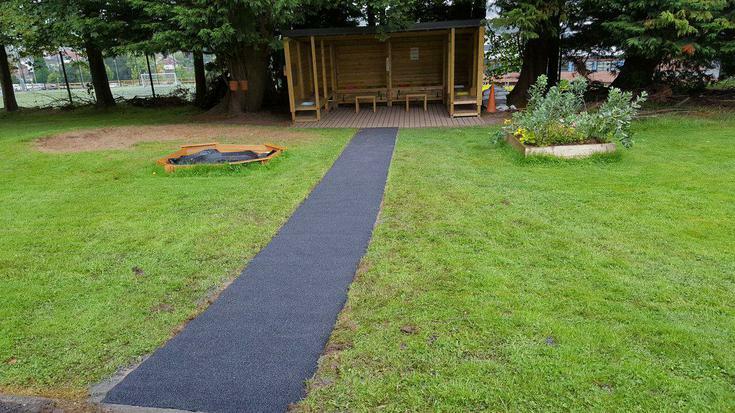 Check out the wooden floor design. 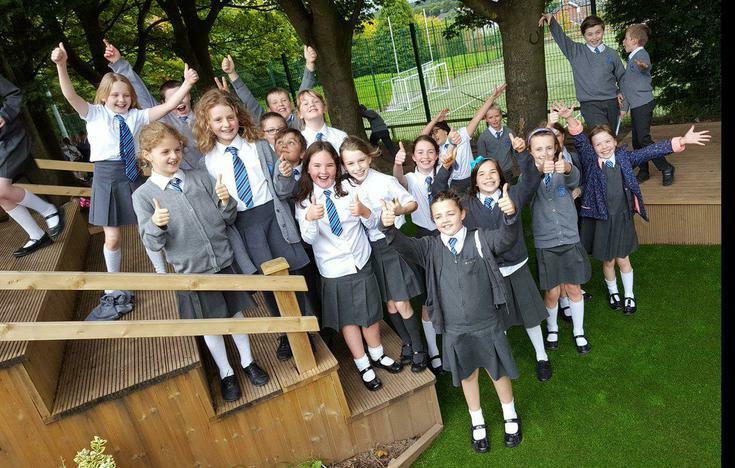 A huge thanks to all of our Parents for supporting the P.A.